If you’d like to find out more about our architectural services. Send an enquiry email to studio@esmondmurrayarchitects.com or pick up the phone and call us on 01225 447165. Our team will get back to you as soon as possible to arrange a consultation. We are always happy to meet clients for a free initial consultation, with no obligation. During this meeting we will discuss your requirements and develop some thoughts towards the best way to progress your scheme, whilst also giving you the opportunity to decide if we are the appropriate architects to meet your needs. This stage of the process can take many forms and is tailored to suit your individual needs. It may take the form of a detailed study to determine what development is feasible, or a simple sketch design exercise to help you develop your ideas. In either case, we understand the importance of producing clear visual material which communicates the design to you the client, and also perhaps to committees and your wider community. We are also happy to undertake presentations or community consultations as required. We can advise you whether your scheme will require statutory planning permission or in some cases listed buildings permission. 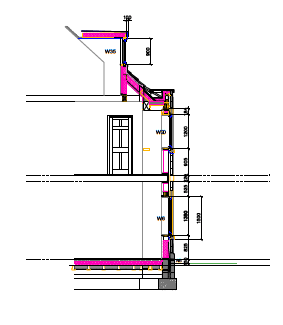 Should you need to submit for consent we would produce the detailed drawings and documents required by your local authority and guide the scheme through the process. 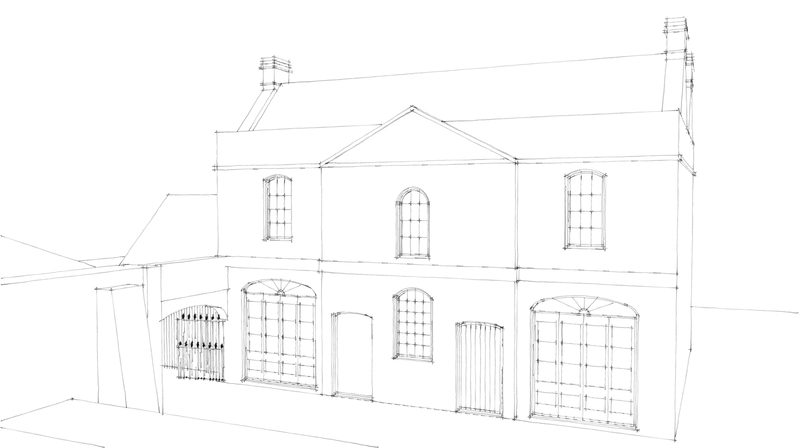 We will produce detailed construction drawings which would be submitted to your local council for Building Regulations permission and we would advise on the most suitable method of selecting and employing the appropriate contractor, along with other consultants if and when they are needed. We are also able to administer the contractual side of the construction which would involve us overseeing the work until completion.